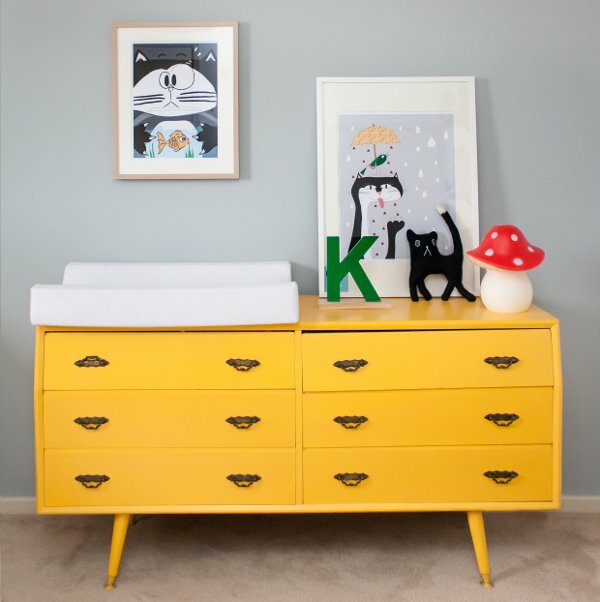 At its core, nursery artwork should be fun and this collection from a Melbourne-based illustrator fits the bill perfectly. It amazes me how talented one person can be, but it generally follows that creative folk usually have more than one string to their bow. 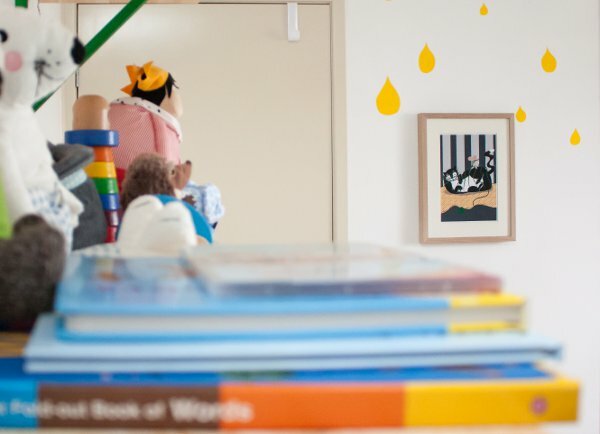 And that’s the case with the architect and interior stylist who’s now creating these illustrations for children’s spaces. Erica Palmeira hails from Rio, but has been living in Melbourne for the past five years. 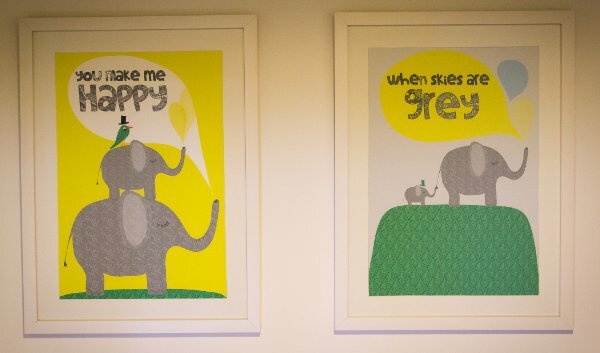 She’s amassed a collection of posters, which she has designed for children’s bedrooms and nurseries, and is now selling them exclusively in her online store. There are thirty posters to choose from, within eight different collections, and they’re available in A4, A3 and A2 sizes (although you need to contact Erica directly for A3 and A2 sizes). 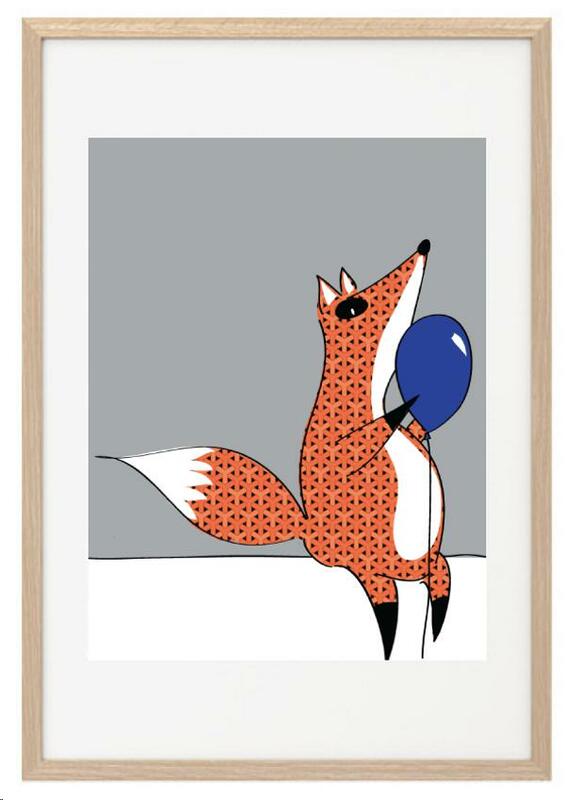 The illustrations feature curious characters including cats, bears and foxes – which are still so popular in design circles. 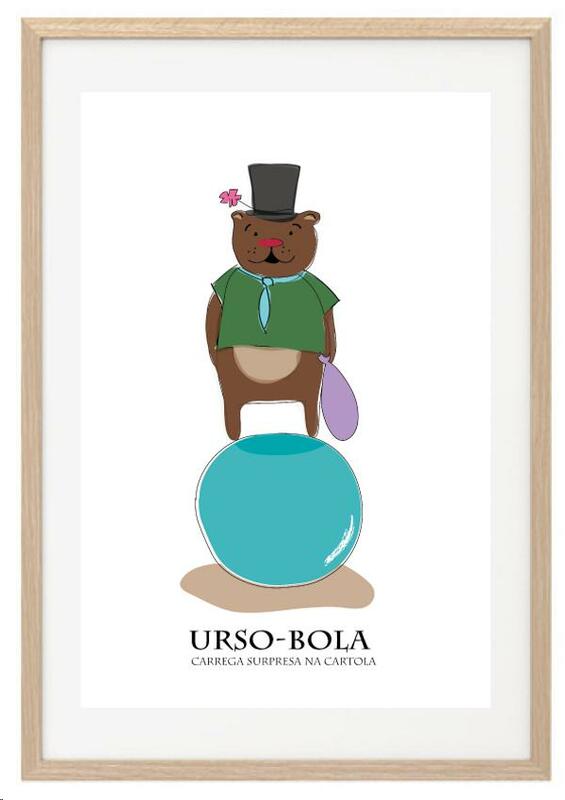 The posters start at $25 for the A4 size and come professionally printed on museum grade fine art paper, ready to frame, from Cheer Up! Design.